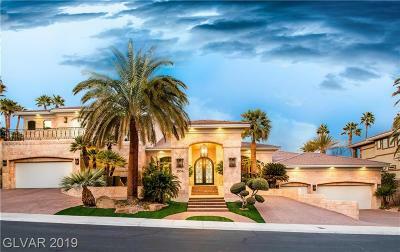 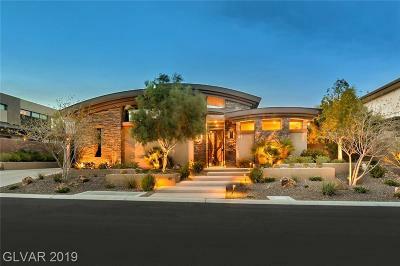 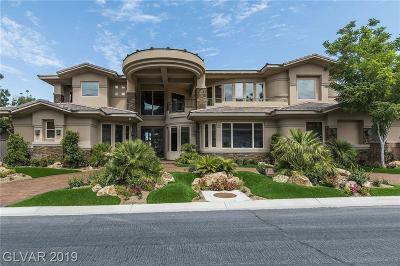 The hillsides of Las Vegas and Henderson are home to some of the most beautiful guard gated neighborhoods. 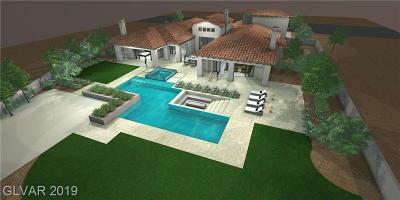 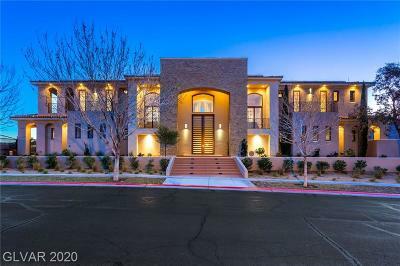 Below you will see a bevy of exquisite million dollar + mansions in a variety of architectural styles and sizes. 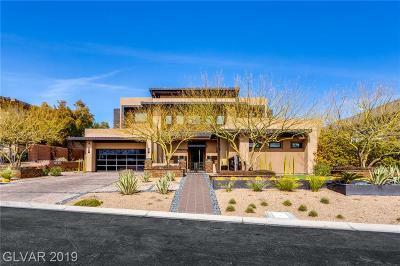 People are often surprised at the level of amenities that these guard gated neighborhoods offer, from gorgeous golf courses, to community fitness centers, dining, walking loops, and lap pools. 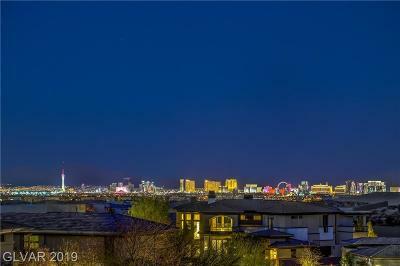 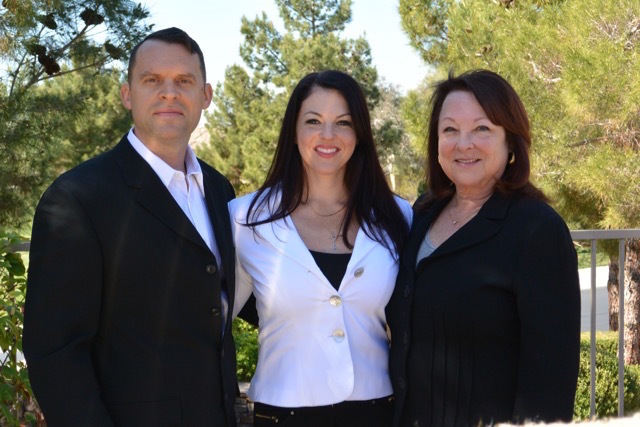 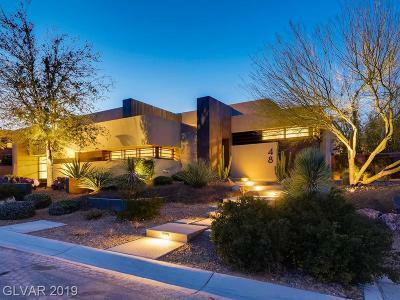 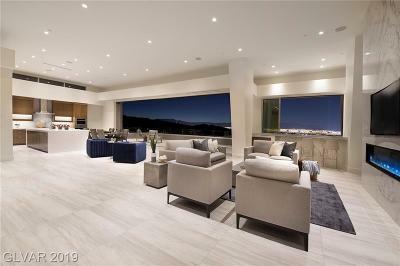 The Stark Team is here to help you buy and sell Las Vegas Luxury Homes - Connect with us for all your high end real estate needs.